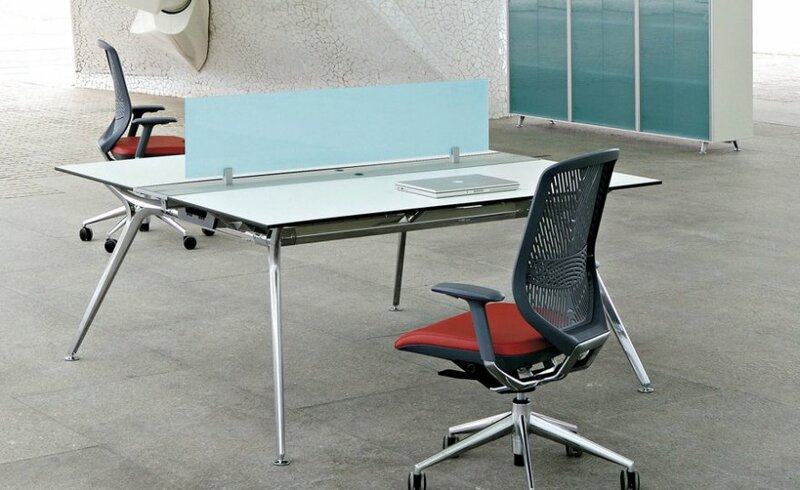 The Arkitek bench system is as practical as it is aesthetically pleasing. These units are made to order on a lead time of around 4 weeks. 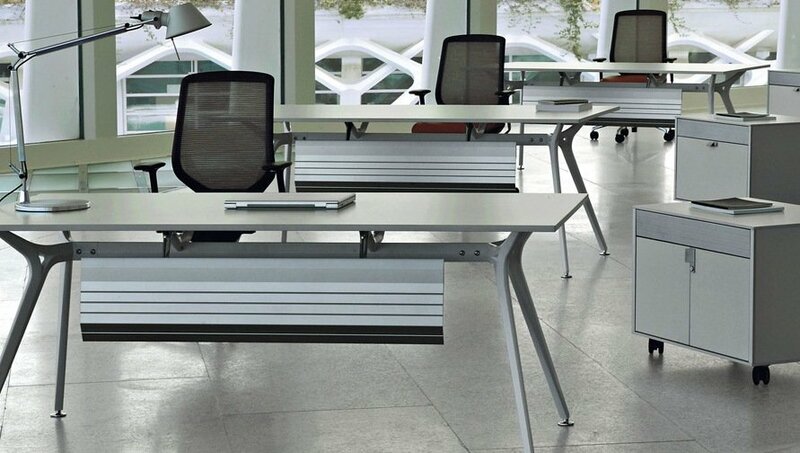 The practicality of these units comes in the form of the cable management flaps which are installed on top of the desk. These units are simple to assemble however if you feel you require our nationwide installation service please don't hesitate to contact our sales team. There are different choices of top colour and also frame colour which means you are bound to find the right one to suit you.